From these humble beginnings, this handful of foundation breeders helped grow the Society into a one-of-a-kind organization with worldwide influence. Over the ensuing four decades, The Pyramid Society’s mission to preserve, perpetuate, and promote the Egyptian Arabian horse has shaped the breeding programs of countless individuals, providing them with the resources needed to make informed decisions, as well as to connect and collaborate with likeminded breeders. 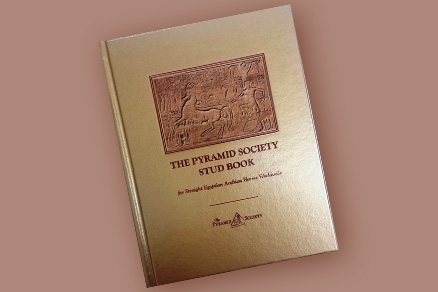 Today, The Pyramid Society continues to be the strategic leader in carrying the Egyptian Arabian horse into the future, harnessing the raw power of its strong membership base to accomplish its mission.